Great news for hikers, horseback riders, and bicyclists! This Friday, after years of planning, L.A. County Supervisor Sheila Kuehl and Department of Parks and Recreation officials will officially dedicate the Don Wallace Multi-Use Trail Connector in Calabasas, California. The trail is named for Don Wallace, a retired firefighter and outdoor recreation advocate who campaigned for its creation. 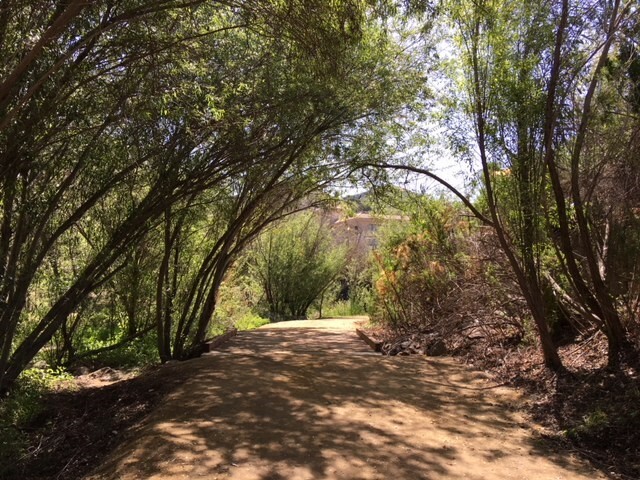 It will be the first in L.A. County to enable safe passage under the 101 Freeway, and will eventually provide connectivity to Mountains Recreation and Conservation Authority trails, the Las Virgenes Creek trails, as well as the Malibu Creek State Park system. The dedication ceremony will take place at 11:00 am on April 15, 2018 behind the Starbucks at 26531 Agoura Road, Calabasas, CA 91392.
the best fitness center that I've ever seen. Email bree@anlamama.com to add your free event. Magnolia Park Welcomes Target Burbank West! Do I Need Nike SF AF-1s?